See directions below, or print out them out here. 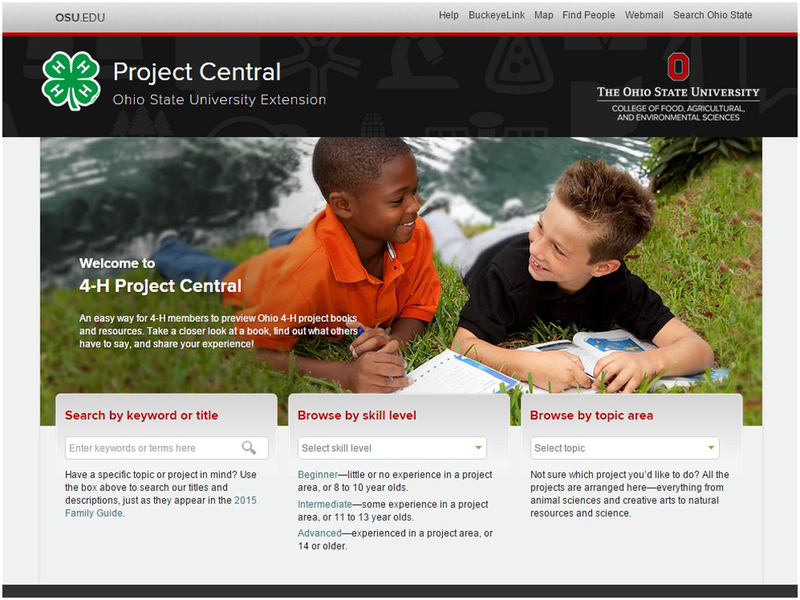 Project Central works the best when you use Firefox or Chrome web browsers! 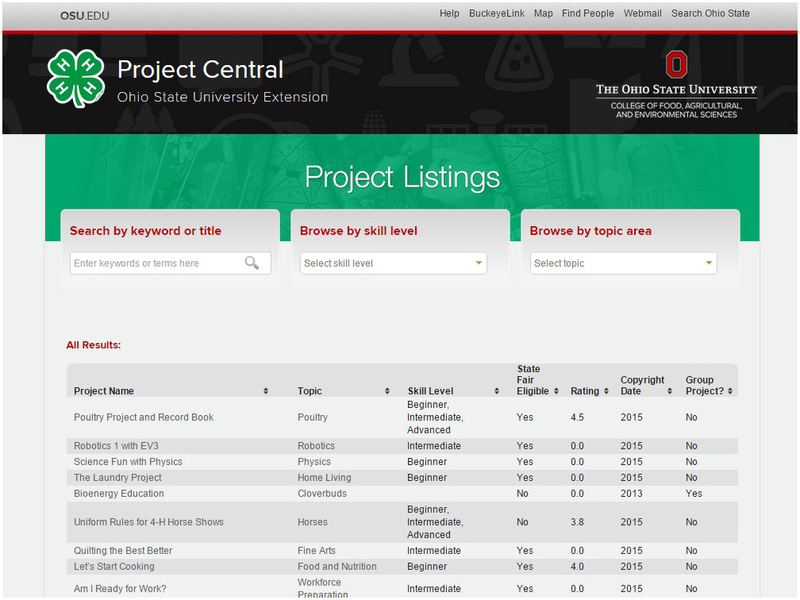 Using Project Central is as easy as ❶, ❷, ❸, ❹ . . .
❶ Use three different options to SEARCH for projects and resources. ❷ FIND what you are looking for and click the arrows next to each header to sort information. 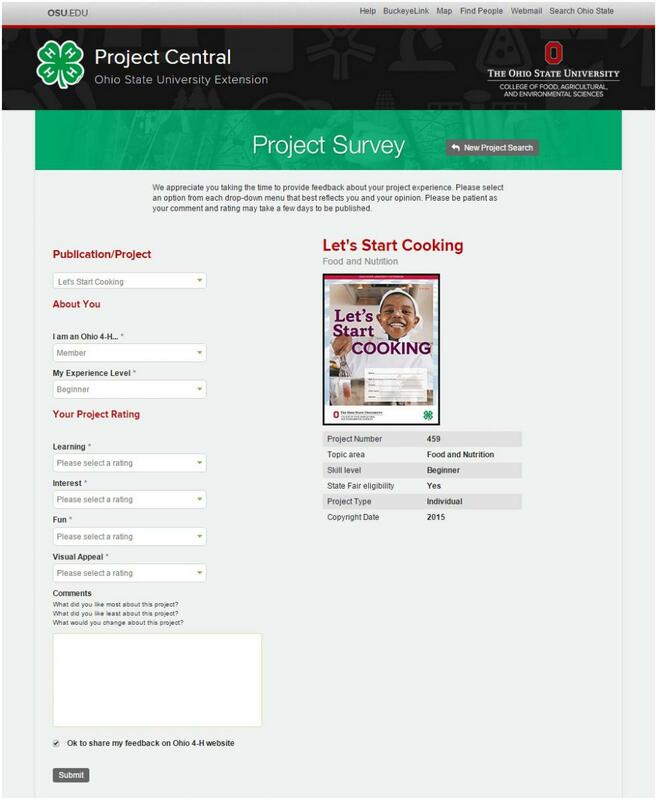 ❸ Select a project or resource to LEARN about the publication. Preview sample pages and view other users' feedback. ❹ RATE the publication and add your own feedback! 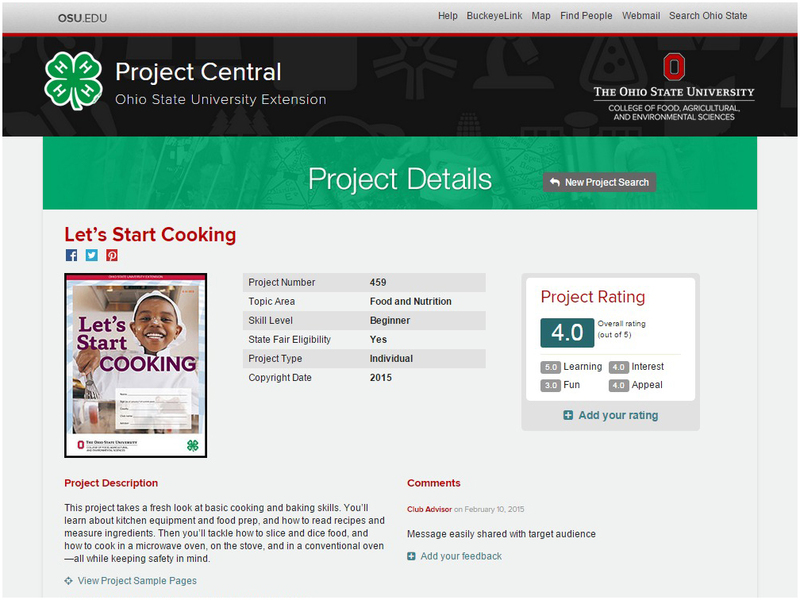 Visit Project Central to find projects that interest you or to rate and leave comments about ones you already know about.